Ask a car buyer what’s most important to them in a new or a used vehicle and dependability is usually near the top of the list. That makes the information contained in the annual J.D. Power Vehicle Dependability StudySM (VDS) especially helpful to car shoppers. Based on survey responses from tens of thousands of original owners of 3-year-old vehicles, J.D. Power gathers important reliability data for the VDS, which reflects reported problems during the prior 12 months of ownership. From this information, J.D. Power calculates which models are the most dependable within different vehicle segments. According to the results of the 2019 VDS, the following 2016 model-year vehicles receive a dependability award for ranking highest in their respective segments. On the pages that follow, the award recipients are displayed in alphabetical order by make and model. 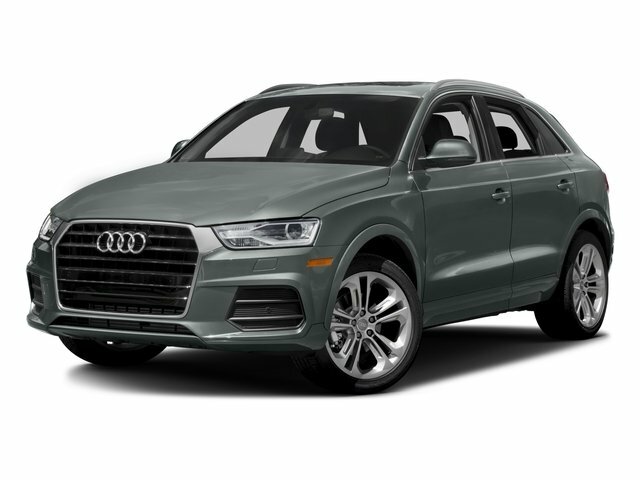 The 2016 Audi Q3 ranks highest in the Small Premium SUV segment to earn a dependability award. The 2016 BMW X1 ranks second. No other models in this segment perform at or above the segment average. For 2016, minor styling updates freshened the Q3’s appearance, and the top Prestige trim adopted a sportier look and feel. Parking the Q3 got easier, too, thanks to a standard reversing camera and parking sensors. 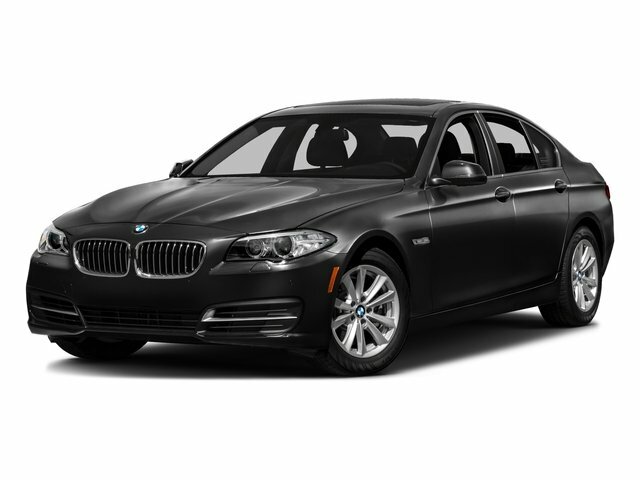 The 2016 BMW 5 Series ranks highest in the Midsize Premium Car segment to earn a dependability award. The 2016 Audi A7 and 2016 Mercedes-Benz E-Class rank second and third, respectively. For 2016, BMW made minor changes to the 5 Series, the car’s final year before a complete redesign. Highlights include improved Bluetooth connectivity, new aluminum wheel designs, and more standard equipment for the 550i. 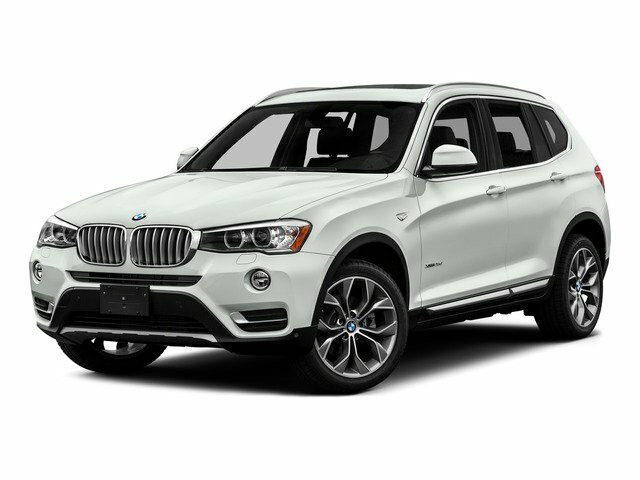 The 2016 BMW X3 ranks highest in the Compact Premium SUV segment to earn a dependability award. The 2016 Porsche Macan and 2016 Infiniti QX50 rank second and third, respectively. After a freshening for the 2015 model year, the 2016 X3 was largely unchanged. BMW improved the infotainment system offerings and made driver-assistance and collision-avoidance technologies more affordable. 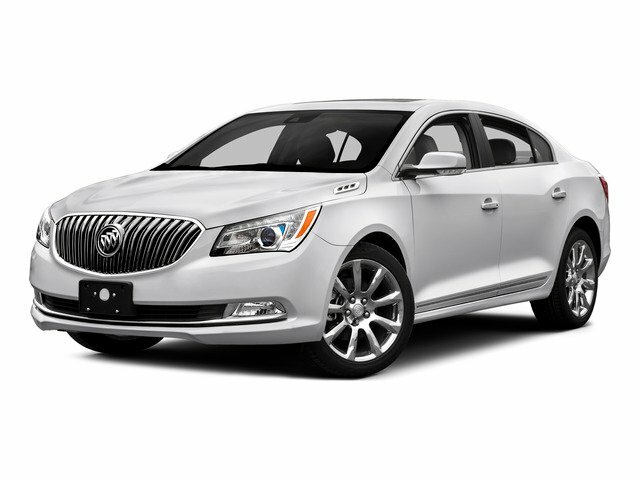 The 2016 Buick LaCrosse ranks highest in the Large Car segment to earn a dependability award. The 2016 Chevrolet Impala and 2016 Toyota Avalon rank second and third, respectively. A new Sport Touring trim level debuted for 2016, and the infotainment system gained USB ports and Apple CarPlay capability. More versions of the car could be fitted with 20-in. wheels, too. 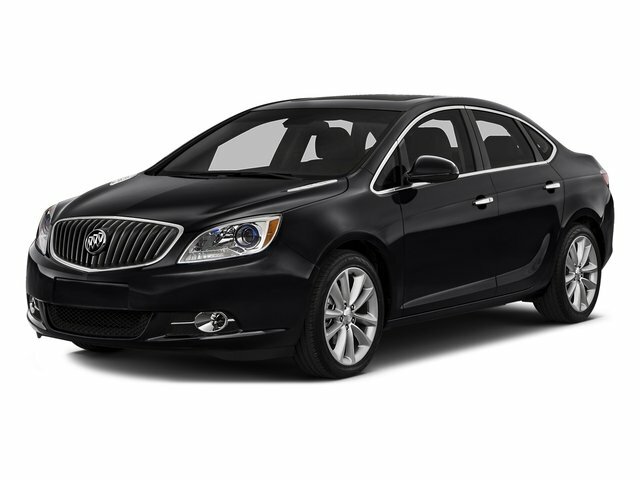 The 2016 Buick Verano ranks highest in the Compact Car segment to earn a dependability award. The 2016 Toyota Corolla and 2016 Chevrolet Cruze rank second and third, respectively. Buick made no changes to the 2016 Verano, aside from adding a Sport Touring trim level and offering a new 8-way power driver’s seat. 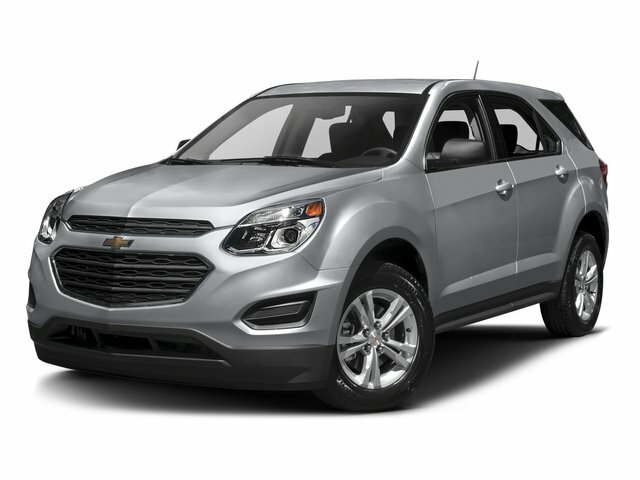 The 2016 Chevrolet Equinox ranks highest in the Compact SUV segment to earn a dependability award. The 2016 GMC Terrain and 2016 Toyota RAV4 rank second and third, respectively. Chevrolet gave the 2016 Equinox a cosmetic update to keep the model fresh until a redesign would arrive for 2018. Highlights include minor styling changes, improved interior materials, modernization of the infotainment system, and added driver-assistance and collision-avoidance technologies. The 2016 Chevrolet Silverado HD ranks highest in the Large Heavy Duty Pickup segment to earn a dependability award. The 2016 Ford F-Series Super Duty ranks second. No other models in this segment perform at or above the segment average. For 2016, the Silverado HD added improved infotainment systems with available smartphone mirroring and wireless phone charging capabilities. Digital Steering Assist debuted, improving stability, and a remote locking tailgate became available. New trailering options were also on the menu for 2016. 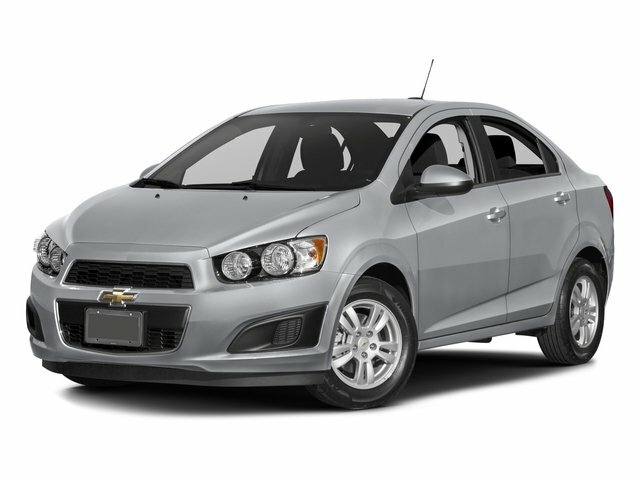 The 2016 Chevrolet Sonic ranks highest in the Small Car segment to earn a dependability award. The 2016 Hyundai Accent and 2016 Nissan Versa rank second and third, respectively. Aside from new paint colors, wider standard inclusion of the MyLink infotainment system, and a standard automatic transmission for LTZ trim, Chevrolet made no changes to the 2016 Sonic lineup. The 2016 Chrysler Town & Country ranks highest in the Minivan segment to earn a dependability award. The 2016 Toyota Sienna ranks second. No other models in this segment perform at or above the segment average. Hoping to inject some excitement into its minivan lineup, Chrysler added an Anniversary Edition model. It’s the one with chrome door handles. The 2016 Dodge Challenger ranks highest in the Midsize Sporty Car segment to earn a dependability award. No other models in this segment perform at or above the segment average. 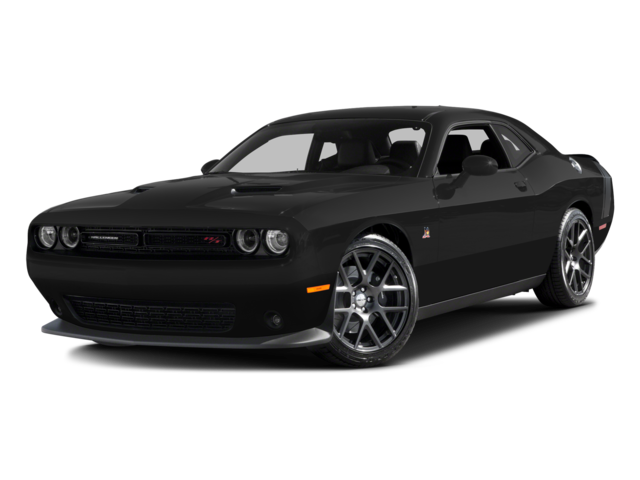 For 2016, Dodge offered a new Blacktop Appearance package for versions with a V-6 engine, and increased production of the 707-horsepower SRT Hellcat while upgrading that variant with premium leather and a better infotainment system. 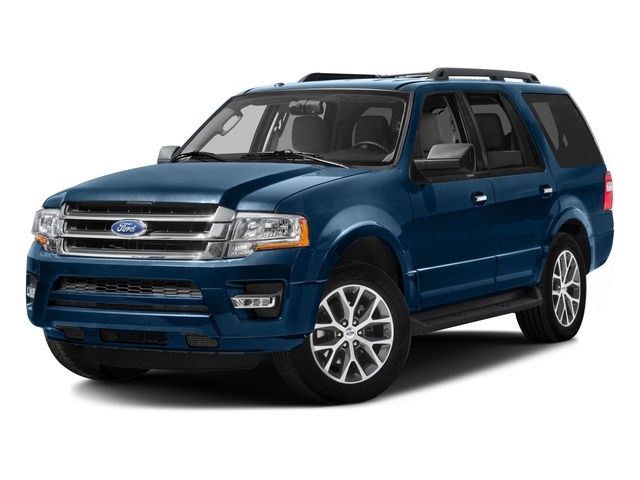 The 2016 Ford Expedition ranks highest in the Large SUV segment to earn a dependability award. The 2016 Chevrolet Tahoe and 2016 Chevrolet Suburban rank second and third, respectively. A year after a freshening to keep the aging Expedition appealing, Ford made its full-size SUV more worthy of consideration with the addition of its Sync 3 infotainment system, a big upgrade over the previous technology. 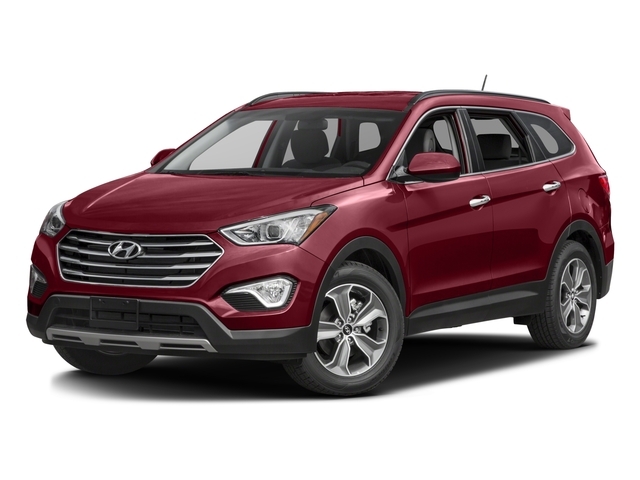 The 2016 Hyundai Santa Fe ranks highest in the Midsize SUV segment to earn a dependability award. The 2016 Chevrolet Traverse and 2016 Toyota Highlander rank second and third, respectively. For 2016, Hyundai made no substantial changes to its 7-passenger, 3-row SUV. The 2016 Kia Soul ranks highest in the Compact Multi-Purpose Vehicle segment to earn a dependability award. The 2016 Toyota Prius V ranked second. No other models in this segment perform at or above the segment average. 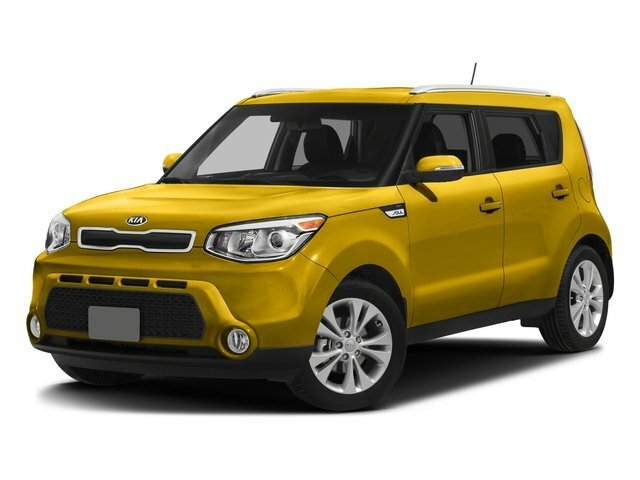 Kia made numerous equipment changes to the 2016 Soul, adding standard items, offering new option packages, introducing new luxury features like premium Nappa leather, and debuting new driver-assistance and collision-avoidance technologies. A lower-priced version of the Soul EV electric car also debuted for 2016. The 2016 Lexus ES ranks highest in the Compact Premium Car segment to earn a dependability award. The 2016 Audi A5 and 2016 Audi A4 rank second and third, respectively. 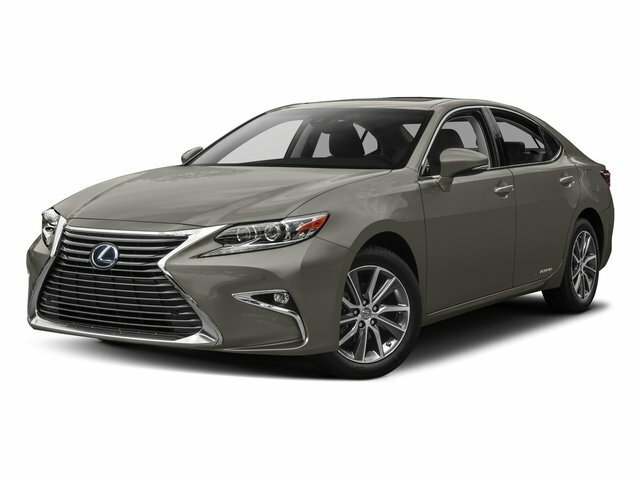 Lexus updated the 2016 ES lineup with revised styling, new wheel designs, improved connected services, and an optional Lexus Safety System+ suite of driver-assistance and collision-avoidance technologies. The 2016 Lexus GX ranks highest in the Midsize Premium SUV segment to earn a dependability award. The 2016 Lexus RX and 2016 Mercedes-Benz GLE rank second and third, respectively. For 2016, Lexus added Enform Service Connect and Enform Remote connected services to its popular midsize luxury SUV. 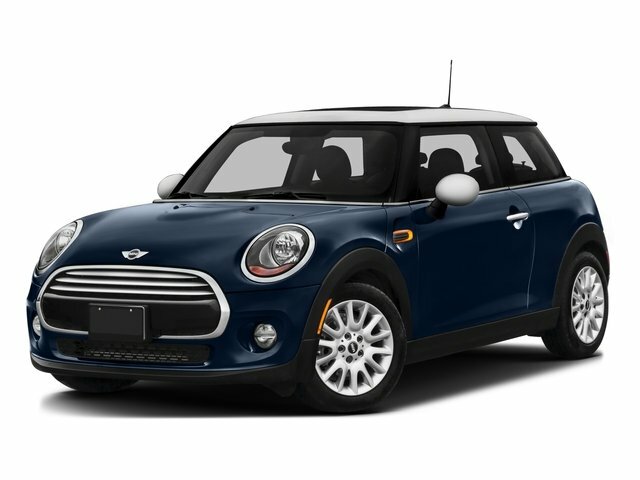 The 2016 Mini Cooper ranks highest in the Compact Sporty Car segment to earn a dependability award. The 2016 Mazda MX-5 Miata ranks second. No other models in this segment perform at or above the segment average. Mini made minor changes to the Cooper for 2016. Those who are environmentally conscious will want to know that the turbocharged, 1.5-liter 3-cylinder engine in base models now meets Super Ultra Low Emission Vehicle (SULEV) standards. Enthusiast drivers will want the Sport package, now with dynamic damper control. 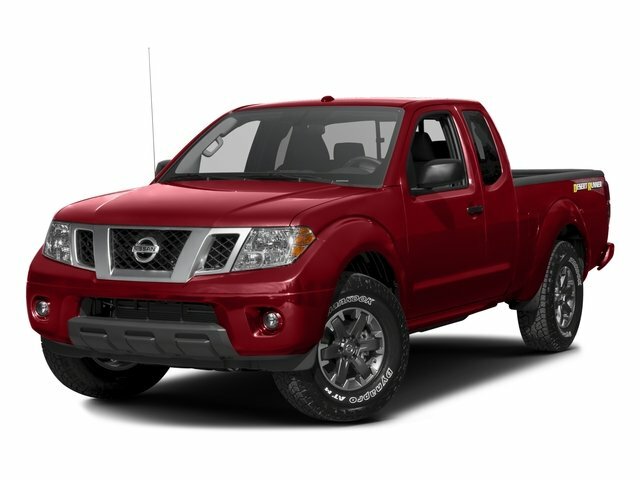 The 2016 Nissan Frontier ranks highest in the Midsize Pickup segment to earn a dependability award. The 2016 Chevrolet Colorado and 2016 GMC Canyon rank second and third, respectively. When it was new, the 2016 Frontier’s design and engineering were over a decade old. That means Nissan had all of the bugs worked out long before it rolled down the assembly line. And because the automaker rarely changes the Frontier, it keeps chugging right along, providing dependable service. 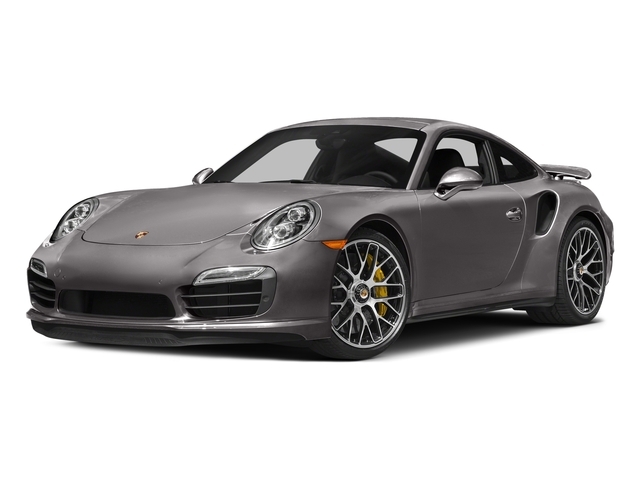 The 2016 Porsche 911 ranks highest among all models in all segments to earn a dependability award. 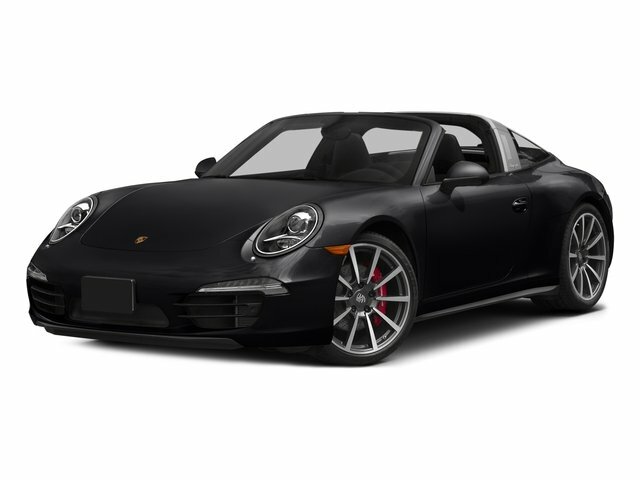 For 2016, Porsche expanded the 911 lineup yet again, this time with new Targa GTS and GT3 RS versions of the iconic sports car. 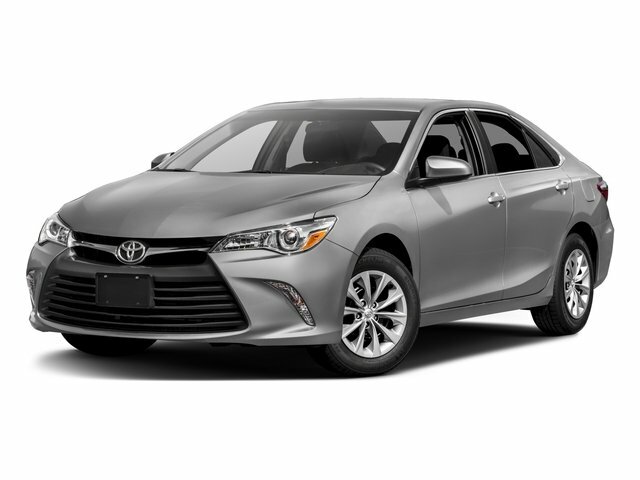 The 2016 Toyota Camry ranks highest in the Midsize Car segment to earn a dependability award. The 2016 Buick Regal and 2016 Volkswagen Passat rank second in a tie. Following a substantial update for the 2015 model year, Toyota added a Camry Special Edition to the lineup for 2016. Most trim levels also received upgraded infotainment systems with larger screens and a Scout GPS connected navigation function. Wireless smartphone charging also became available. 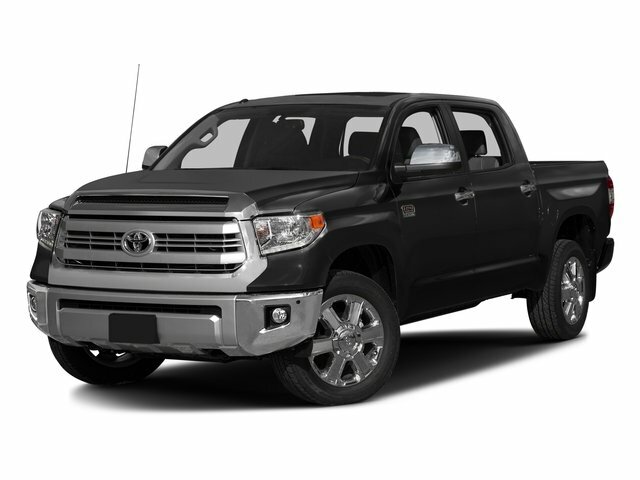 The 2016 Toyota Tundra ranks highest in the Large Light Duty Pickup segment to earn a dependability award. 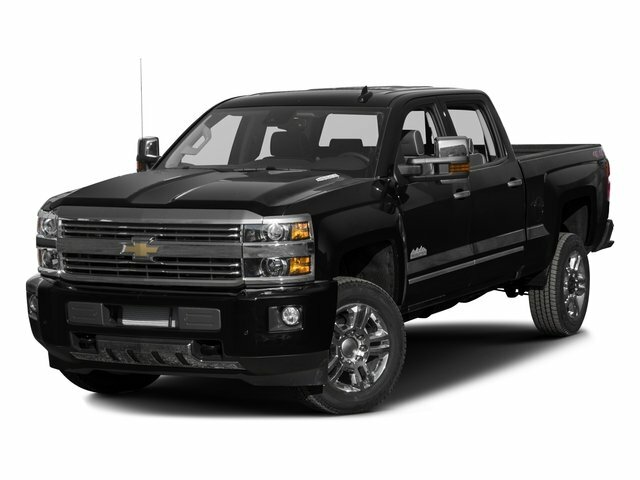 The 2016 Chevrolet Silverado ranks second. No other models in the segment perform at or above the segment average. For 2016, Toyota installed upgraded infotainment systems, added a standard 38-gal. fuel tank to several models, and included a standard trailer brake controller with the 5.7-liter V-8 engine. Minor styling changes to SR5 and 1794 Edition variants were also new, and the TRD Pro version received new seats for 2016. 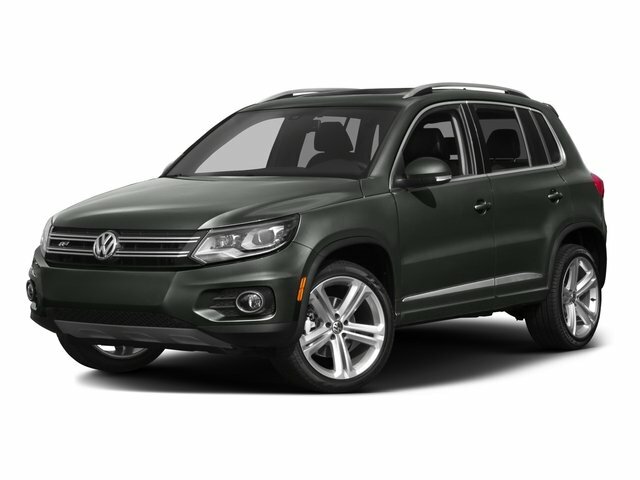 The 2016 Volkswagen Tiguan ranks highest in the Small SUV segment to earn a dependability award. The 2016 Buick Encore and 2016 Kia Sportage rank second in a tie. For 2016, Volkswagen re-ordered Tiguan trim levels, making the R-Line more affordable and adding equipment to SE and SEL trims. All versions got standard heated front seats, a touch-screen infotainment system with USB connectivity, and keyless entry with push-button engine starting. Car-Net smartphone integration came standard on all but the S trim level.